Many companies are seeking the help of managed service providers when it comes to their IT services. Why is this so? 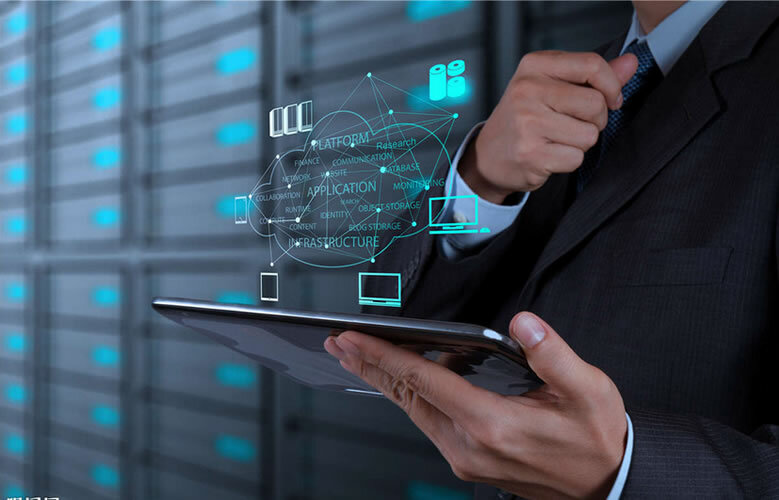 Well, IT professionals have the experience and qualifications to handle the components of a company’s IT infrastructure, acting in a collaborative effort to offer unbiased information and hold data in confidence. Moreover, many internal staff are already bogged down with lots more to do, let alone manage and maintain an IT infrastructure. New research has shown that although managed IT service has been around for a while, the adaptation process has always been a little low until a few years ago. Three in ten companies are now moving away from hiring staff internally, but rather outsourcing the work to managed service providers. More companies are using outside firms to manage their IT services because these companies are becoming familiar with what is involved in the process and how it can greatly alleviate the workload of an internal staff. Continuous management of these functions seems to be the order of the day, at least for most companies. The benefit that this provides is major to the company’s bottom line. For one, the payment made to an outsource IT service provider is lower compared to hiring IT staff to handle the same functions. Many companies want to eliminate payment of vacation time, retirement benefits and sick time, just to name a few. Hiring a full-time staff does not allow them to do so. It is also discovered by many companies that IT companies will oftentimes hire more experienced IT professionals to compete in the marketplace and to show prospective companies that it is to their benefit to hire or outsource their IT services to more knowledgeable professionals. Most managed service providers are able to handle data analytics, complex network and software infrastructures because they are always upgrading their knowledge through continuous training. Companies prefer to embrace the mobility and flexibility that outside IT companies provide. Once a project has been completed, payment is made and then another project is initiated. There is no pressure or permanence if the services are not needed at a specific time. In many cases, though, ongoing service is needed to maintain the network, but this can be done on a monthly basis at various different levels that can compliment the customer’s own staff and resources.